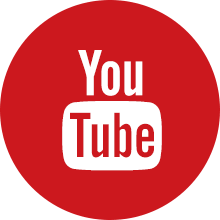 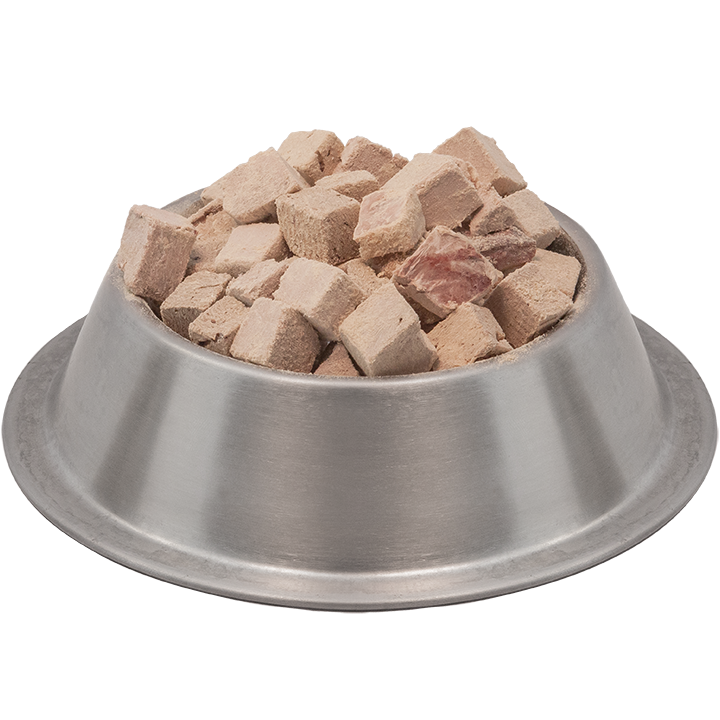 An alternative natural approach to maintaining oral health of dogs and cats - very delicious, palatable, and proven effective over decades of use! 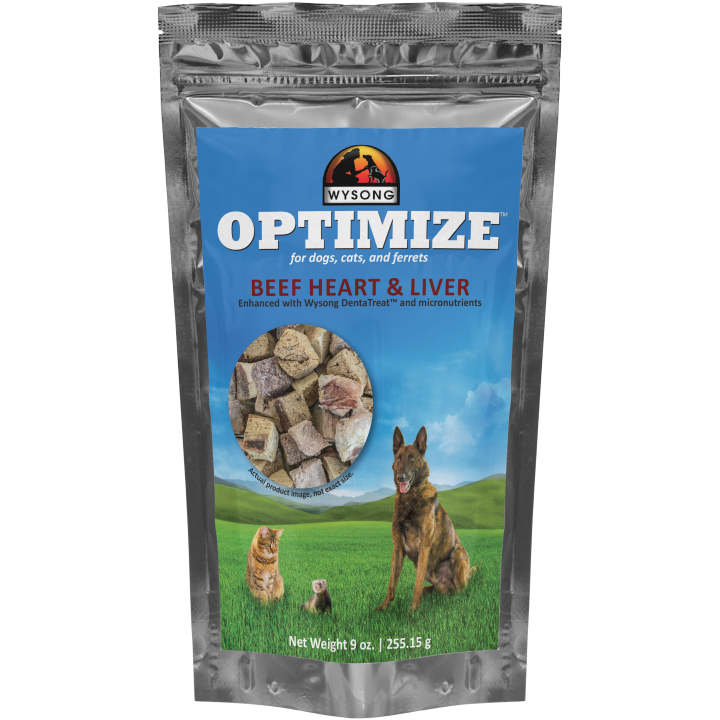 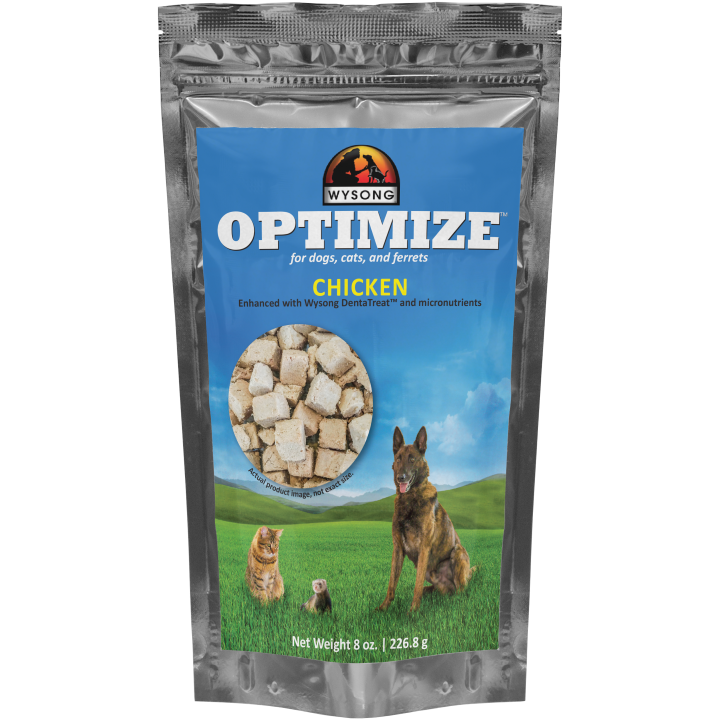 A nutritious, True Non-Thermal™ real meat treat with added probiotics, enzymes, vitamins, minerals and more! 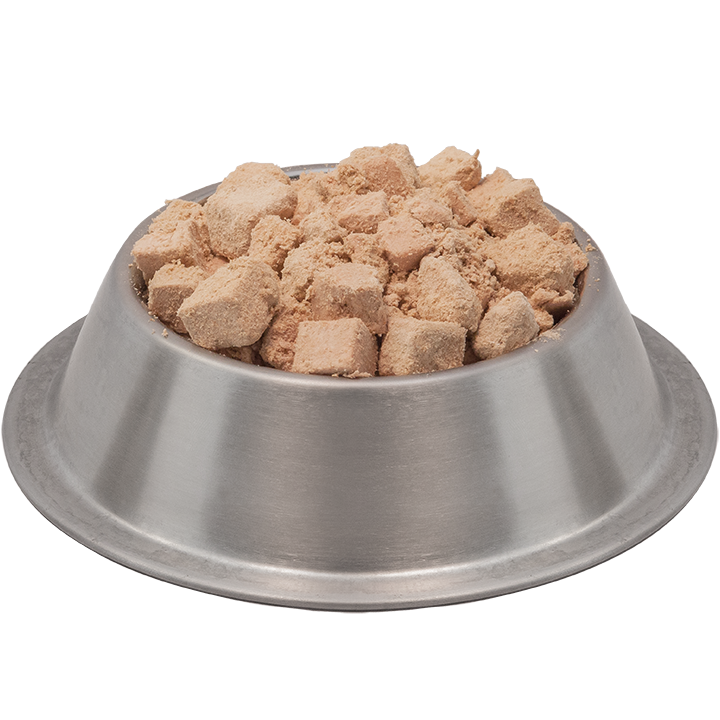 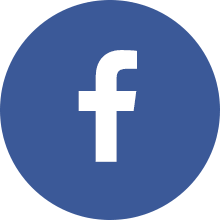 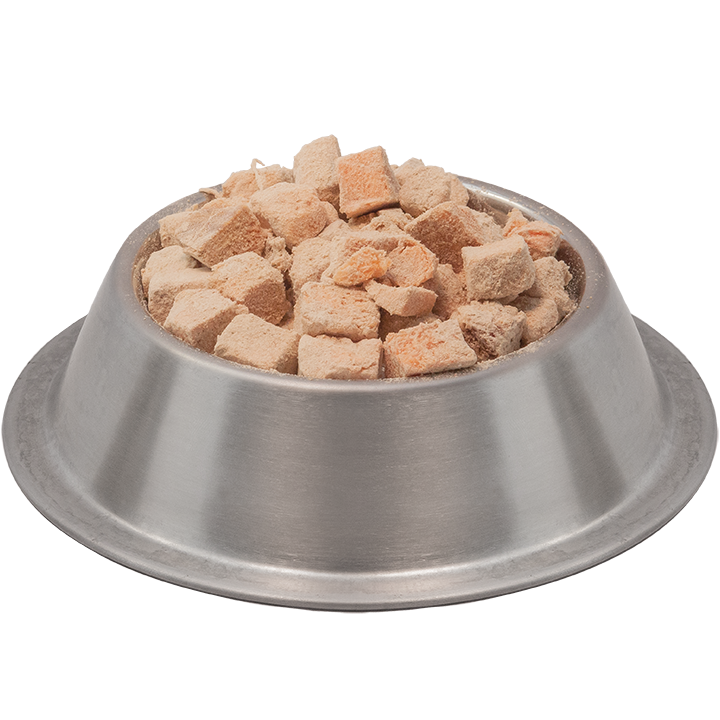 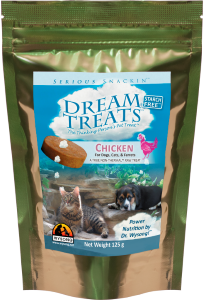 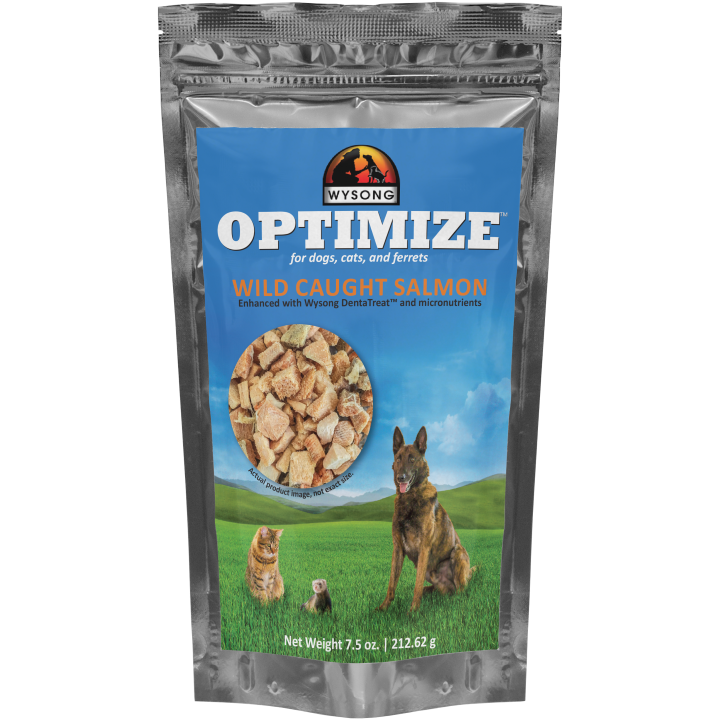 If you would like a highly beneficial treat your pet will crave, this is it.